This is exactly what it says it is. With a twist. I am really enjoying everything about this NICE! 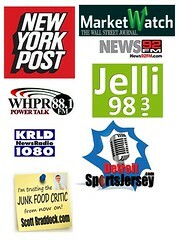 brand of products. They offer great selections, nice serving sizes, and all are just about 99 cents. Walgreens is really on to something with this. 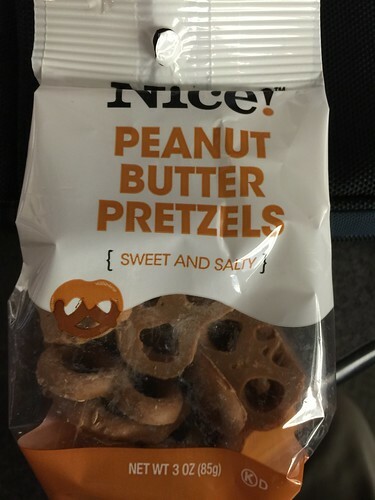 These are some bite-sized pretzels that have a peanut butter coating to them….and great Googly Moogly are they addictive. And when I found them they were the last bag on the rack. No doubt I am not the only one snatching these up.